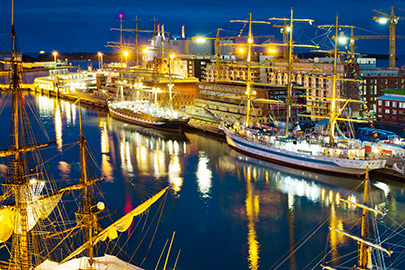 Helsinki is an attractive and active year-round city break destination. 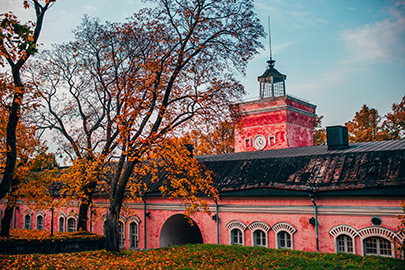 The second most northern capital city in the world changes with the seasons and offers lots to do throughout the year. 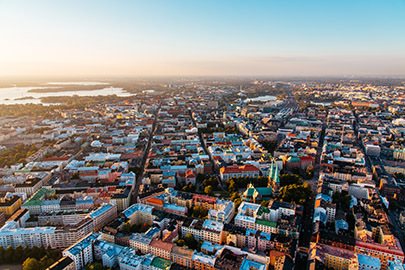 Over 3000 popular events are held in Helsinki every year. In summertime the terraces, parks, seaside boulevards and nearby islands are filled with people enjoying the outdoors. The nights are white and the evening entertainment stretches into the early hours of the morning. Summer is also the season for urban festivals and open-air events. Even on the hottest days of the year, the breezes off the sea remain fresh. In wintertime Helsinki is like a fairytale land with mountains of snow, fresh paths through the parks, kids sledding down the hills and cute little dogs in jackets. The days are short but all the more precious. Helsinki is also a paradise for outdoor winter activities, such as skating and cross-country skiing. Great trails and recreational centres can be reached by tram. When the sea freezes over and the sun comes out, the ice is packed with people enjoying long walks and ice fishing; some even try ice swimming. 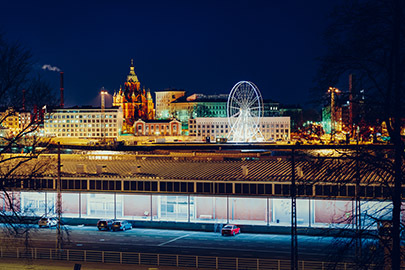 Helsinki is at its most charming during the Christmas season. Christmas lights brighten up the streets, traditional Christmas markets sell a wide range of traditional treats and handicrafts, and Christmas concerts are held in many of the churches. Between the two extremes of summer and winter, spring is a time when the days grow longer with breathtaking speed as nature reawakens, while autumn is a time of beautiful foliage and mild days with romantic dark evenings. The inauguration of the Finlandia Hall was celebrated on 2 December 1971. The versatile and flexible meeting, exhibition, festival and concert facilities of the Finlandia Hall offer a setting for both large international congresses and small-scale meetings, and for various entertainment and public events. The Finlandia Hall has proved its ability to serve as a venue for several world congresses and as a forum for the world’s top economic and political leaders. The building itself is a popular attraction visited by thousands of tourists from all over the world every year. The building is owned by the City of Helsinki.